The best choice for your Flay Stafion!!! 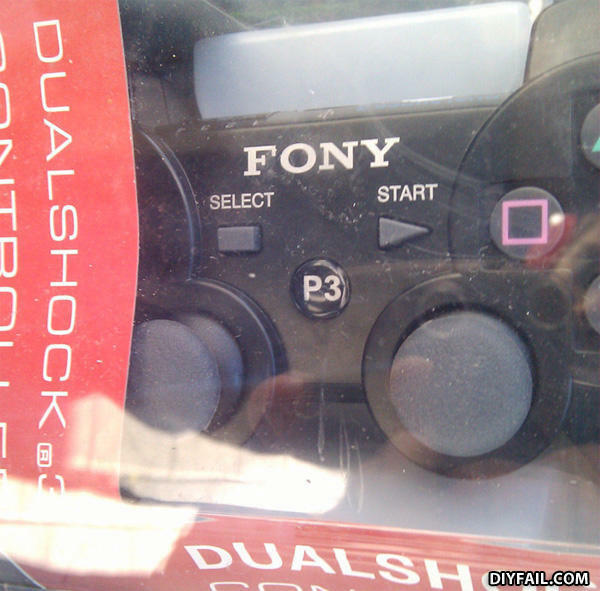 Imcalling to make a complaint... my Fony PlayFation says Sony PlayStation on it. Let's play our new FlayFtation by the company Fony! It's just like Sony!